Designed to get you connected by explaining the mission, vision, and core values of PittNaz. If you are thinking of making PittNaz your home we would highly encourage you to take advantage of this class. 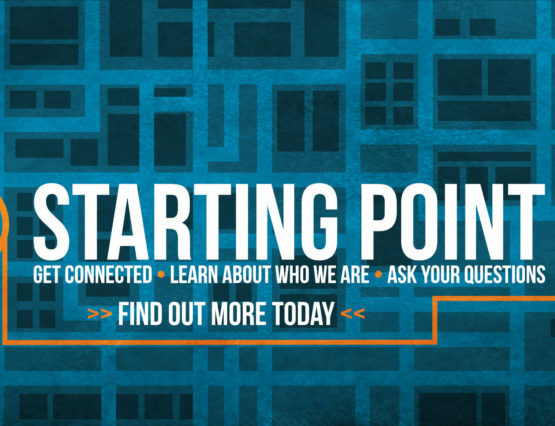 Learn who we are as a church, ask questions, and meet other people who are new to our church! It will be offered at 11:30am downstairs in the Next Steps Classroom.